Who doesn’t love a picnic during the summer? Sunshine, finger foods, fresh air… and ants! 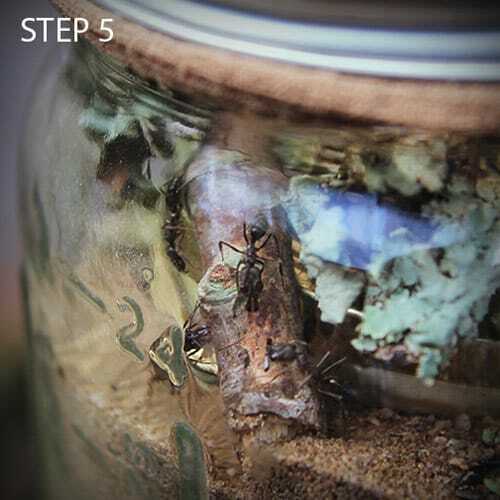 Here’s an easy way to make your next picnic fun and educational with a mason jar ant farm. Put the small jar inside the larger jar. Be sure to keep the lid on the smaller jar. This way, you’ll be able to see the ants working while they build tunnels on the outer edge. 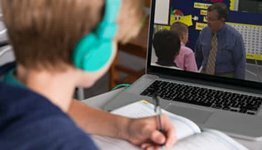 Make a soil-and-sand mixture. 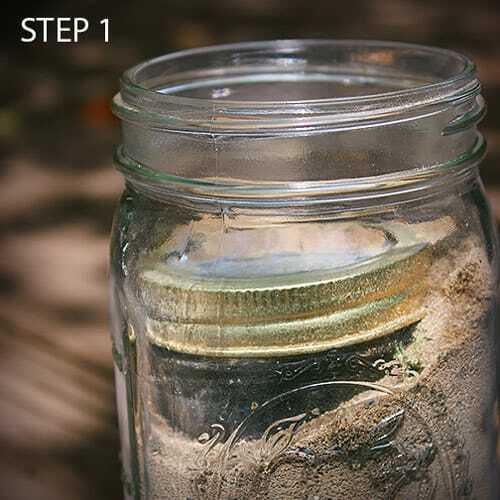 Dig up enough dirt to fill the extra space in your jar. It’s best to mix 2 parts dirt with 1 part sand (less if your dirt is naturally sandy). This mixture stays moist and allows the ants to dig and tunnel. Fill the space between the large and small mason jars with the dirt mixture. Make sure the dirt is loose so the ants will be able to move around. Leave about 1 inch of empty space at the top of the jar. Collect your ants! Look for anthills, making sure before you collect the ants that they aren’t fire ants… Ouch! About 20 ants will be a good number to get your ant farm started. 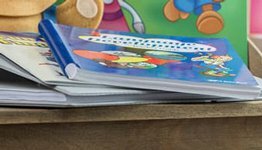 You can put them in a separate, sealed container for safekeeping until you’re ready to put them in your ant farm. Carefully place your ants into your ant farm. (You should do this outside just in case you drop a few ants in the process.) Cover the jar with a piece of fabric and screw on the lid with the tiny holes. 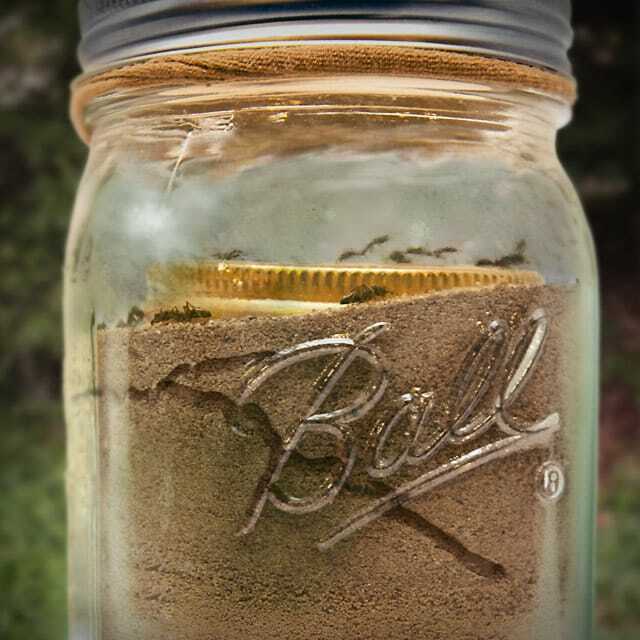 Watch your ants tunnel their way around the jar! Feed them once a week by putting a few drops of sugar water, honey, or jam on top of the dirt. 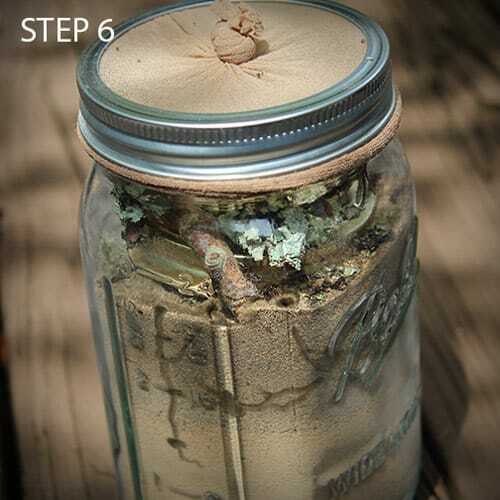 Cover the jar when you aren’t watching the ants so you won’t miss them tunneling! They tend to tunnel in the dark. Don’t shake the jar because it may harm the ants. Don’t store the jar in direct sunlight because the ants could overheat. We hope you love your ant farm! Stay tuned for other fun ideas. 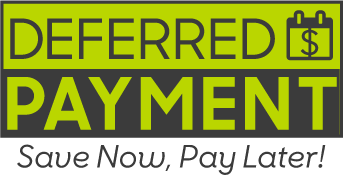 And don’t forget to take pictures and share on our Facebook page.